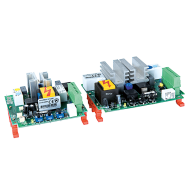 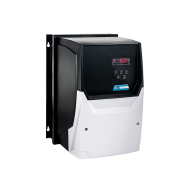 The new VersiDrive i E3/3E3 AC drives series with precise, demand-driven speed control will make your electric drives more energy efficient on start-up. 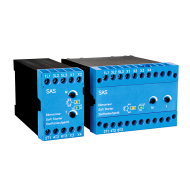 The intuitive operation and user-friendly tools guarantee a lightning fast start-up. 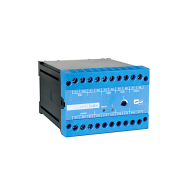 A range of performance ratings and sizes are available to meet your specific requirements in individual cases. 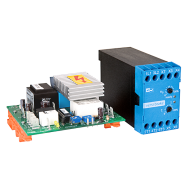 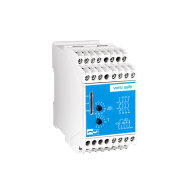 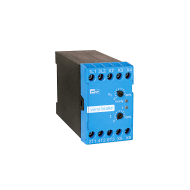 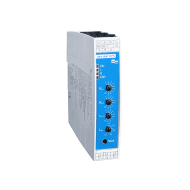 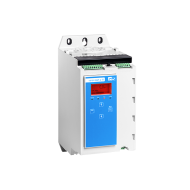 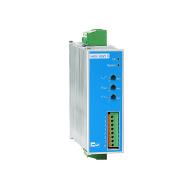 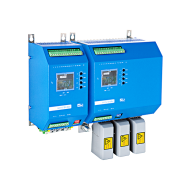 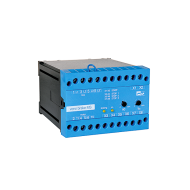 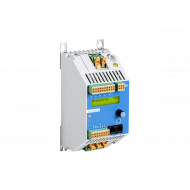 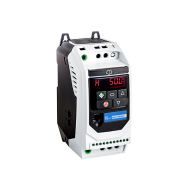 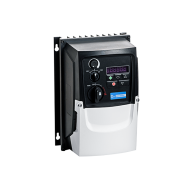 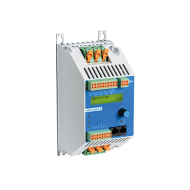 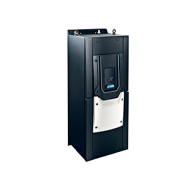 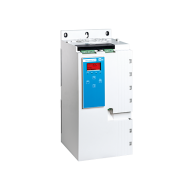 The redesigned VersiStart p soft starter starts and stops your motor with great precision, boosts the productivity of your applications and reduces energy costs. 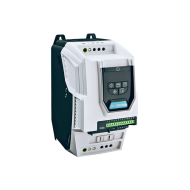 Comprehensive data will be provided to operators and automation systems in the factory. 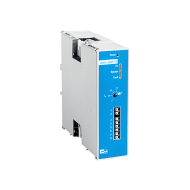 A range of performance ratings and sizes are available to meet your specific requirements in individual cases. 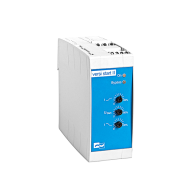 The new VersiComb II Safe combined motor start and braking devices already fulfils the requirements for efficiency class IE3 motors. 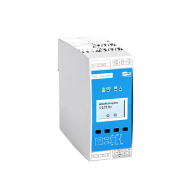 The safety functions in accordance with category 2, PLc and SIL 1 have been implemented. 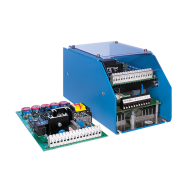 A range of performance ratings and sizes are available to meet your specific requirements in individual cases.